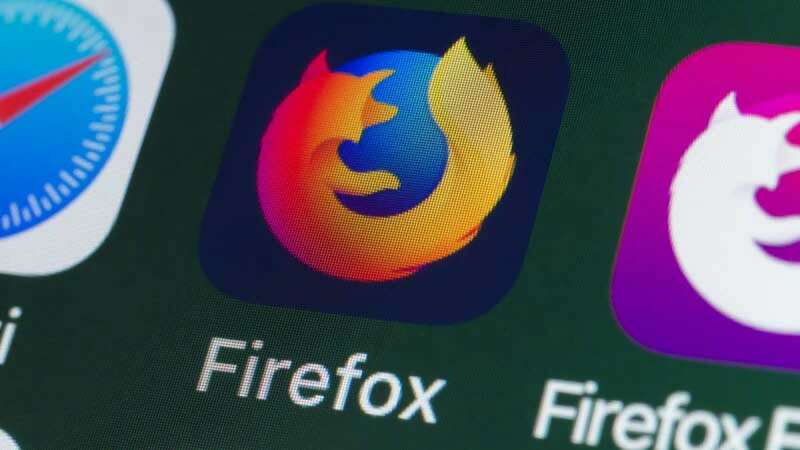 New Delhi : In a latest update, Mozilla Firefox will be working on muting the auto-playing videos; it is expected to launch the update in couple of months. The feature will appear in the release of Firefox 66 for desktop and an update to Firefox for Android, both of which are scheduled to be released on March 19th. According to the Mozilla, the new update will prevent any audio or video from playing automatically unless a user approves it. User will have to press play button for any multimedia to run on the web page. Otherwise, it'll sit idly by while you browse the web uninterrupted. The move is likely to hamper the viewing of video streaming sites like YouTube and Netflix. Users will be able to opt out of this blocker for sites that they don't mind playing by default. There will be an icon that pops up in the URL bar to indicate that auto-playing media has been blocked, and clicking on it will bring up a menu that will allow users to change settings. The update was first announced by the company last year in a move to up the user experience with a full stop on autoplaying annoying ads during browsing on internet.